Rock Racing?s Tyler Hamilton finished stage three of the Tour of Britain battered and bruised and probably cursing his team for their poor technical organisation. Hamilton was hoping to win the Tour of Britain after taking the US road race national championship but he is now in 58th overall, a massive 13-12 behind new leader Emilien Berges (Agritubel). The presence of Hamilton in the Tour of Britain has been widely criticised because he is implicated in the Spanish Operacion Puerto doping investigation. Race organisers thought he and the Rock Racing team would bring some glamour and controversy to the Tour of Britain but he will now only have a minor role in the rest of the race. Rock Racing?s day of pain began when Oscar Sevilla crashed after hitting a cat eye and brought Hamilton down with him. 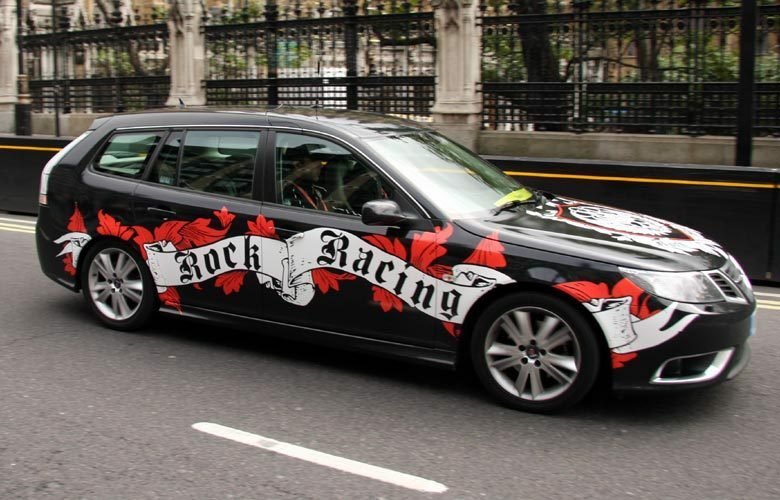 Rock Racing?s team car does not carry any spare bikes because it does not have a roof rack and so Hamilton had to change bikes three times, using a neutral service bike and then a bike borrowed from Great Britain. He missed the decisive attack on Exmoor and finished the stage blooded and brooding. He refused to speak to the press and insisted the team bus door was closed. The Rock Racing team had technical problems in the Tour of California and lack of good equipment, and things clearly have not changed. The team turned up to the Tour of Britain with big SUV cars fitted with racks and carrying bikes, but SUVs are not allowed in race convoys under UCI rules. In place of the banned vehicles they have a hastily prepared Saab 9-3 estate with no roof rack. Instead of trying to be the bad boys of the peloton, perhaps Rock Racing should concentrate on getting their kit and equipment up to scratch.